There's a little bit of red in everything I do. My granddad once told me that every work of art needs a spot of red in it, and I believe that whole-heateredly. And because I can't pull off red lipstick, I wear red trousers. I've been sewing for about four years, ever since my mother-in-law let me borrow Grendal, the Mean Green Sewing Machine. Grendal has happily been replaced by a machine that can sew in a straight line, and now here I am, in love with patchwork and modern, geometric quilts. Lots of white, limited colour palettes. This year, I've discovered wonky stars and can't get enough. Thanks for being here -- I hope you'll say hello! 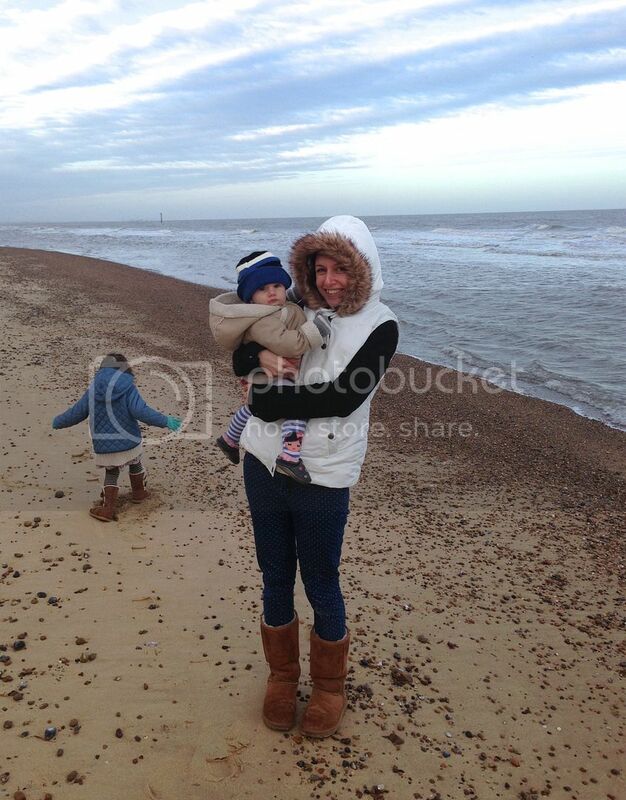 You have an adorable family! This introduction made me laugh out loud. I am happy to have stumbled across your blog - can't wait to read it! Hi Astrid! I just found your blog (via fox quilt on Pinterest). I'm very happy I did. It's very inspirational. After years of wanting to learn how to quilt I finally signed up for two classes starting on Friday! Yay. You blog made me happy. Your quilts are so incredible. And your red is my "yellow". Hi! 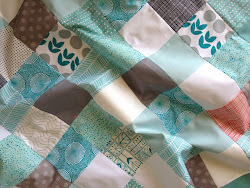 I just found your blog from a blog forum, I have a DIY craft blog as well and am currently working on my first quilt!! 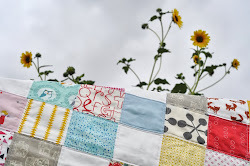 You're blog is fantastic and your quilts or gorgeous and modern and I hope to achieve that in my first one, yours have certainly been great inspiration and help!